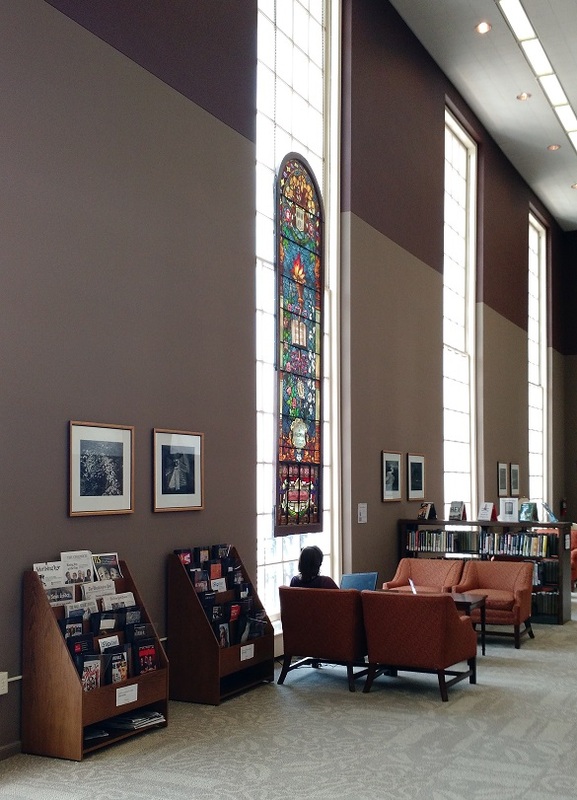 Current print newspapers and magazines are available on the Main Floor of the library next to the stained glass window and several comfortable chairs. Older issues are kept downstairs in Periodicals. Print newspapers and magazines are not available for check out and do not leave the library. Looking for a specific newspaper or magazine? Use Grafton's Journal Finder to see if we have access to a specific Newspaper or Magazine. You can also use Ulrichsweb to find journals in your subject area or see the title history of a magazine. A database of periodical information to help you identify journals in your field, find out if they are peer reviewed, and learn their title history. You can also search one of our newspaper databases for publications we don't carry in print and for historic newspapers. You can get instant access to popular magazines through Grafton Library with Flipster. You can read magazines in your computer browser or open them in the Flipster app for Andriod, Apple, and Kindle Fire devices to read your favorite magazines on the go. Access leading digital magazines on your computer or mobile device with Flipster, the digital magazine newsstand.